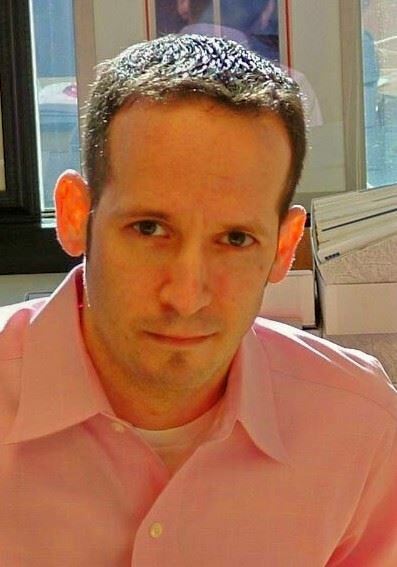 April's topic will discuss the Transfer of Training (aka Effortful Recall). You can park for free in the staff parking lot (press the button and tell security you are here for a meeting to get access to the parking structure) and take the 2nd level sky walk into Children's Corporate Center and go to room 215! If you've ever wondered how to increase the motivation of your learners, you can't afford to miss this session! By learning the process of motivational design known as gamification, you will be empowered to improve engagement, transfer knowledge, and create loyalty. This program is like no conference or workshop you’ve attended. The Sententia Level 1 Gamification Certification is a complete immersion experience designed to leave you creatively inspired and technically masterful. You will spend a day learning from the #1 rated gamification guru, Monica Cornetti, and will leave as a more effective trainer, teacher, instructional designer, or human resource professional. Gamification is founded in the fundamentals of human psychology and behavioral science, and rests on three primary factors: motivation, ability level, and triggers. Gamification is not about simply rewarding points and badges, but rather understanding and influencing the human behaviors which companies want to encourage among their employees and customers. Gamification includes a robust set of game mechanics including chance, competition, collaboration, knowledge sharing, badges, points, leaderboards, status, achievement, exploration, teamwork, and so much more. Featured on the cover of Bloomberg Businessweek, Monica Cornetti works with individuals and organizations who want to learn how to think differently to achieve uncommon results. A gamification speaker and designer, Monica was rated #1 among the “Gamification Gurus Power 100” by RISE in 2015 and 2016, and in 2016 was also recognized as a Top 3 Finalist in the “Gamification Guru of the Year Award” by the World Gamification Congress held in Barcelona, Spain. 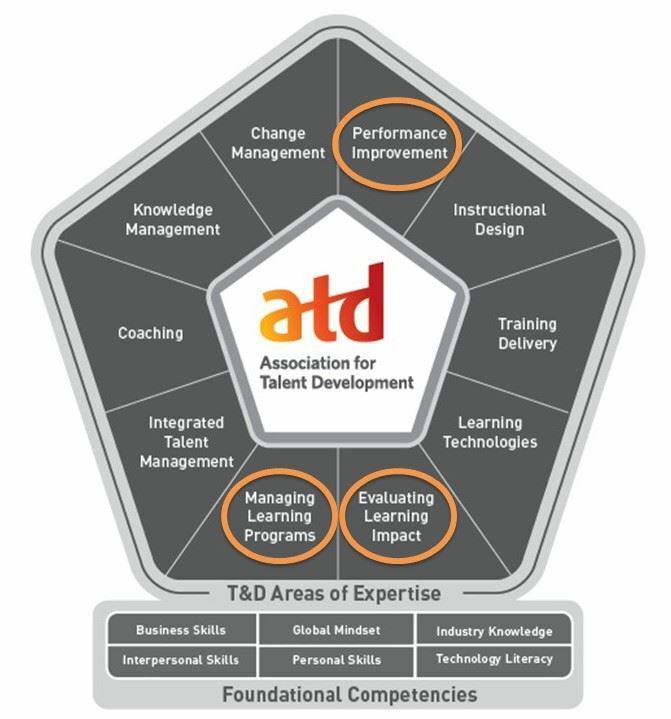 This certification will address many of the areas in the ATD Competency model: performance improvement, instructional design, training delivery, learning technologies, evaluating learning impact, managing learning programs, and integrated talent management. 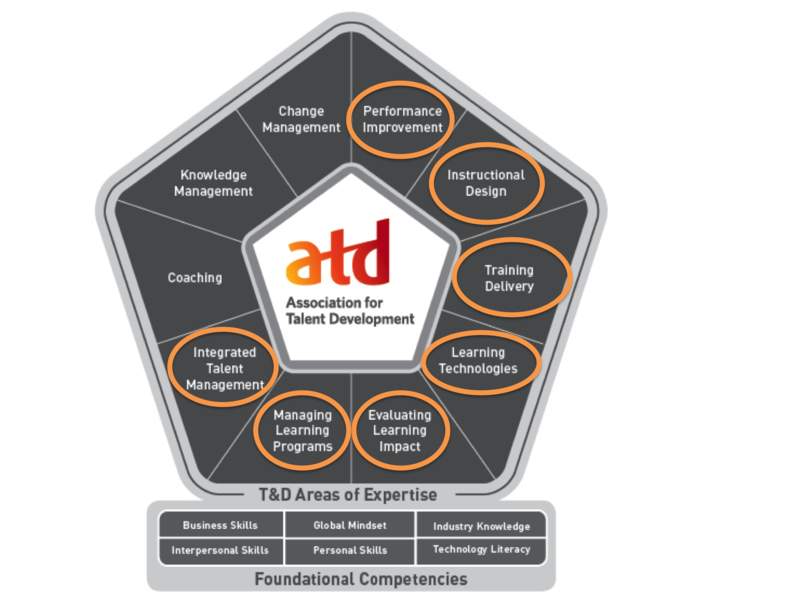 Whether you are a trainer, instructional designer, manager of talent programs, or a HR professional in charge of professional development, this session will level up your skills. Summer will soon be in full force, so when it is, make sure to dust off your dirndl or lederhosen, and come celebrate with your SEWI-ATD peers! 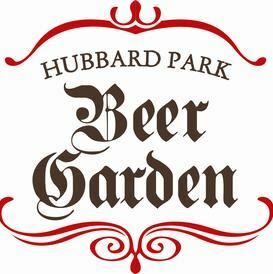 ...at Hubbard Park Beer Garden on Thursday, July 18, 2019. Mingle with your Talent Development friends and enjoy amazing food, as well as your first three beers and/or glasses of wine, compliments of the chapter. Who knows, we may even raise our voices and our steins for a German drinking song or two. 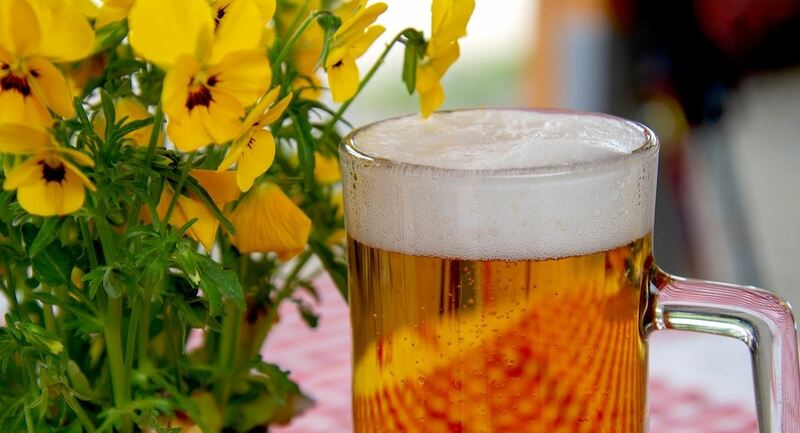 When: Thursday, July 18, 2019 from 5:30 p.m. to 7:30 p.m.
What: Networking, Bavarian buffet, beer, wine, and soft drinks, and loads of, as the German's say, "amüsement!" All who plan to attend must register, including their guests. Although registered SEWI-ATD members are free to attend, non-members and member-guests are welcome to join us for $38 per person. August's topic will focus on Measurements, Evaluation & ROI to tell your Instructional Design success stories to your stakeholders. October's topic will focus on using Case Studies and the application of them within Learning Design. How can you get the most bang for your buck when using a case study in a course, e-learning, or coaching session. December's topic always one of our most popular will focus on a year in review for tech & tools of the instructional design trade. We'll share our top 3 tools or tech that you can take back and apply immediately. January 31, 2019 SEWI-ATD Winter Social and 2018 Volunteer Celebration! September 14, 2017 The Next Big Thing! July 20, 2017 SEWI-ATD Summer Social at Milwaukee Brewer's Ballpark! May 19, 2017 Geezer. Punk. Whatever. February 15, 2017 Great Web Meetings: We've Got to Keep Meeting Like This! March 11, 2016 Value: How Are You Demonstrating It? December 09, 2015 Trigger your Transformation!